Equine journalist Randi Sterling bonds easily with the horses she writes about—it’s men she has a hard time trusting. When she receives a proposition from Jaydee Hill, her charismatic college flame, to move to his ranch in San Diego’s wealthy Rancho del Zorro, she is torn. Jaydee is offering her the life she’s always dreamed of, but he burned her once before. Is he a changed man or is she heading down a trail of trouble? Desire and curiosity win her mental coin toss, but she arrives to discover surprise! Jaydee is already married. 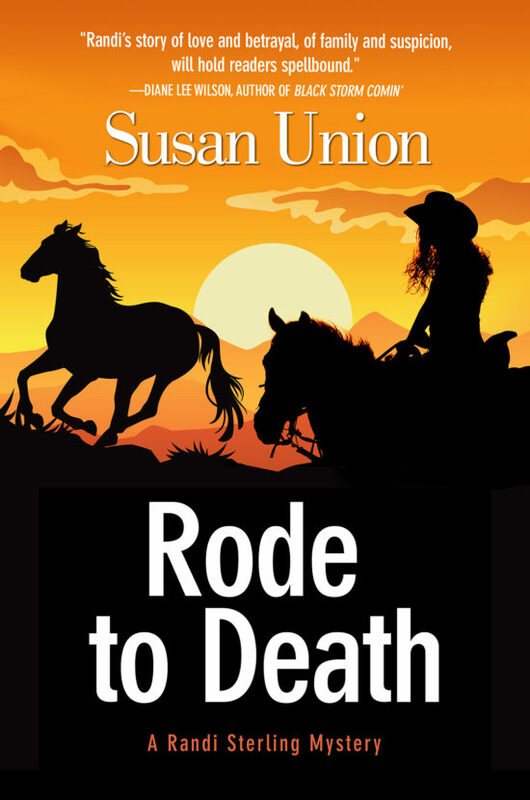 She stumbles upon Jaydee’s dead bride in a champion stallion’s stall and her fingerprints are found on the murder weapon. Can Randi solve this murder in horseman’s paradise or will she become the killer’s next victim? Susan Union has owned and showed horses since the age of ten. She was a contributing editor for The Western Horse magazine and feature article writer for Quarter Horses USA, The Western Horse, Horses USA and Horse Illustrated magazines. Her articles and essays have appeared in A 5th Portion for Chicken Soup for the Soul, the Mammoth Times newspaper and the Rancho Santa Fe Review. Her short story, "Stone Cricket," was published in 2012's A Year in Ink, the San Diego Writers' Anthology, Volume 5. 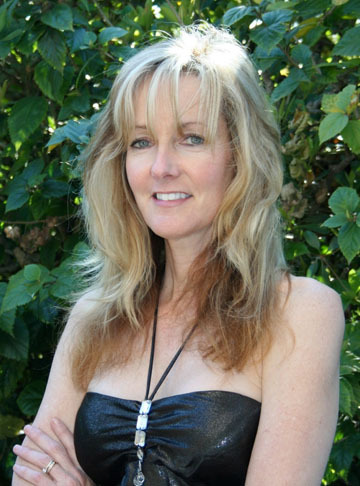 Susan lives in Southern California and is currently at work on her Randi Sterling mystery series.